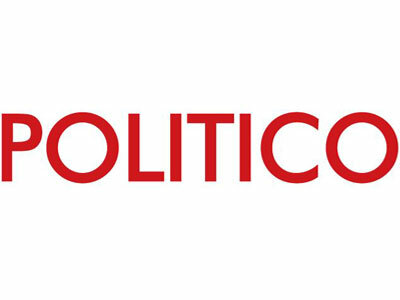 The introduction of Politico and Morning Consult’s new polling partnership was handled in extremely Politico fashion. It was first reported last night by Politico’s Hadas Gold and officially introduced this morning in Playbook with the results of the first poll of the partnership. The poll described in Playbook this morning takes a look at the post-debate reaction and state of the race, showing that Hillary Clinton is up with a four-point gain, and that nine percent of participants said the debate changed who they intend to vote for. The split of opinions on Lester Holt‘s performance was: 42 percent who thought Holt was impartial, 27 percent who thought he was more pro-Clinton and 2 percent who thought he was more pro-Trump. This is not the first partnership of its kind for Morning Consult, whose other media partnerships include Vox.com, Fortune and Bloomberg.